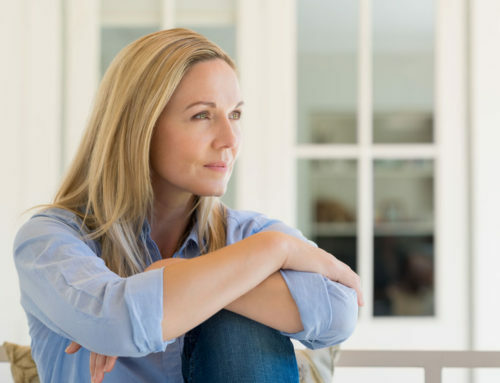 Divorce can be very upsetting emotionally, so you may not even have thought about your will during this stressful time. 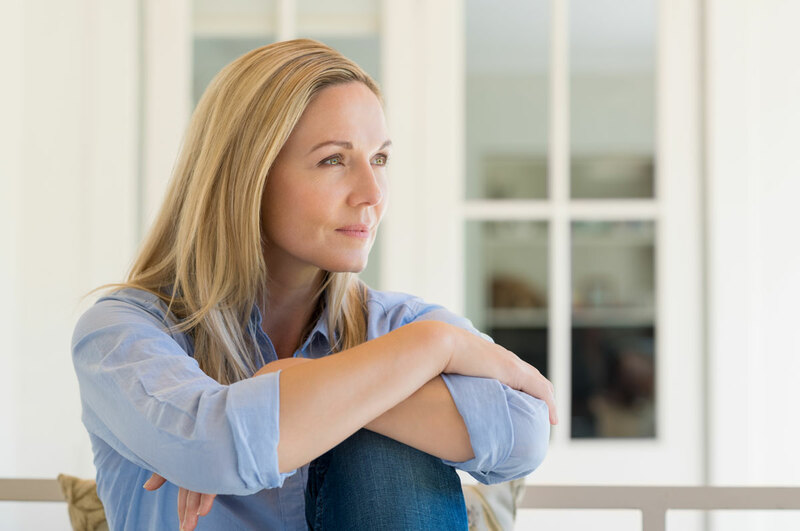 Unfortunately, neglecting estate planning may lead to assets that you secured with the divorce settlement being distributed to undesired people and organizations after your death. 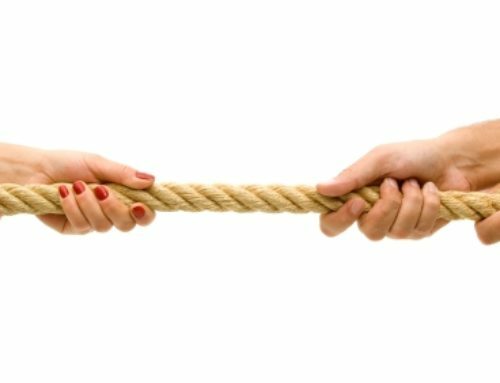 Your ex-spouse may end up being a beneficiary unless you take the necessary steps. 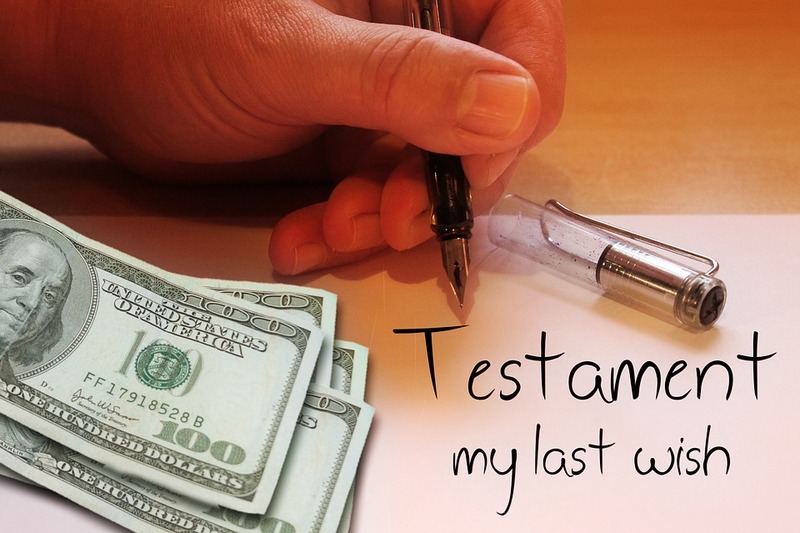 The following will discuss what you must do to ensure your will carries out your wishes. 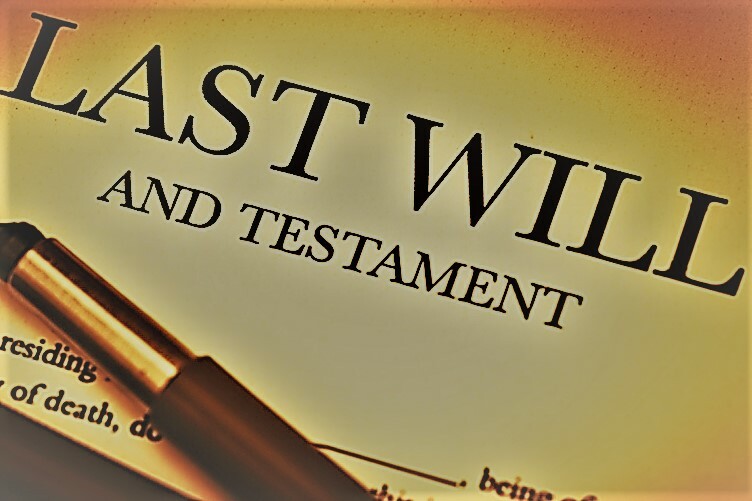 A will revocation can be carried out voluntarily by creating a new will or codicil, a written declaration to revoke the will, or by destroying the will. A will may be revoked through legal reasons by a divorce or a marriage. 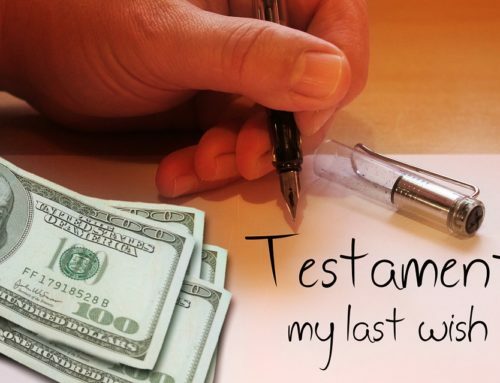 If you do not have a will, draft one yourself with assistance from online websites, computer software or retain an attorney. A will allows you to leave your property to your beneficiaries, the friends, family and organizations who matter to you. You can also name an executor to manage your estate until it is distributed after you pass away. If you have young children, you can nominate a guardian who will care for them if you die. Typically, people who execute a will while they are married leave all their possessions to their spouse. This is probably something you do not want to happen after divorce. A new will allow the naming of new beneficiaries and their alternates, who stand to inherent if your first choice of beneficiary does not outlive you. It is likely that you do not want your ex-spouse inheriting your possessions or handling your estate upon your passing. 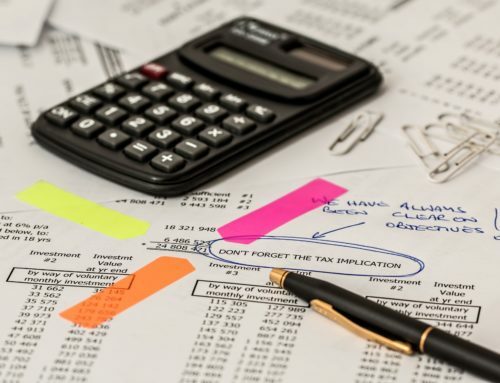 If you had named your ex-spouse as executor before you divorced, they may be the one distributing your property should they survive you, unless you execute a new will. 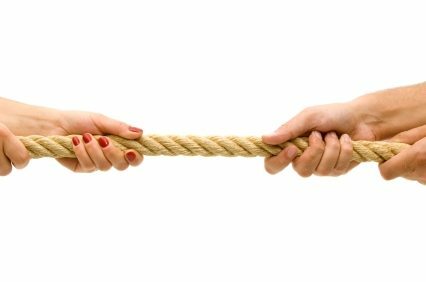 Laws in numerous states revoke an ex-spouse’s appointment as a will’s executor or trust’s trustee upon divorce. If an alternate executor was named, he or she will handle the responsibilities instead. However, it would be wiser not to rely on state law and appoint your new executor and alternate. Part 2 will discuss Naming a Guardian for Minors, Beneficiary Designations, and Powers of Attorney. John Faggio, CPA, CFP®, CDFA™, is a Financial Divorce Specialist. 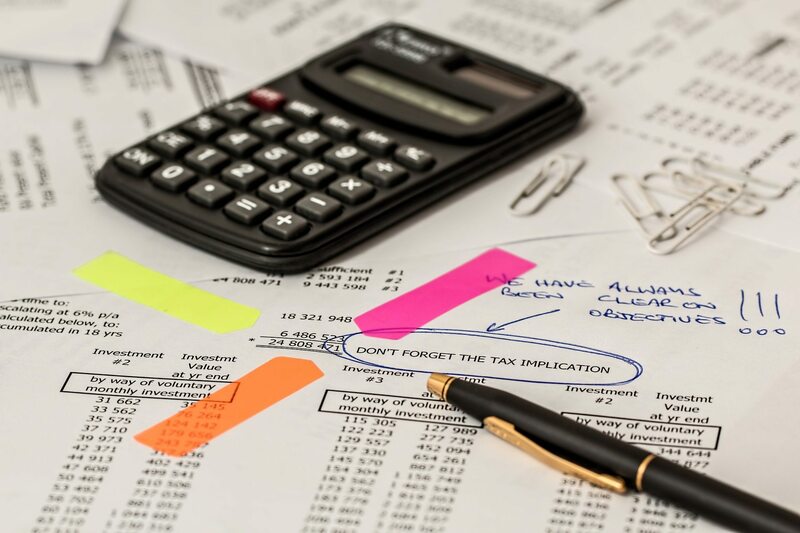 Faggio Financial helps divorcing individuals reach an equitable financial settlement in a professional, cost-effective, and expedient manner. Call (410) 988-7333 for professional guidance today.